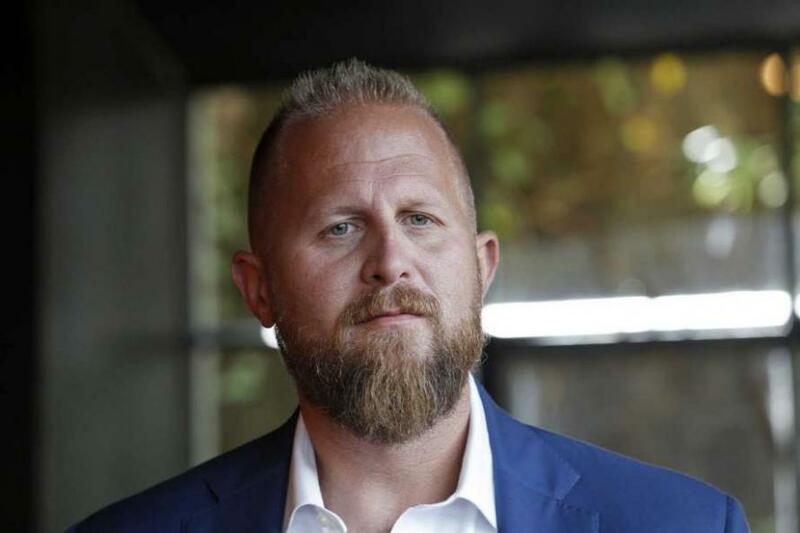 Donald Trump's 2020 campaign manager, Brad Parscale, along with Republican National Committee (RNC) Chairwoman Ronna McDaniel, have written a letter calling for the CEOs of Facebook and Twitter to address concerns over conservative censorship ahead of the 2020 election, as well as a call for transparency. The letter comes one day after a judge ruled that President Trump is no longer allowed to block Twitter users - deeming the platform a public forum, and that "the White House acts unlawfully when it excludes people from this forum." Consequently, will Twitter and Facebook be required to provide protections for conservatives whose voices are being muted? Parscale and McDaniel are now pushing for that, calling out the Silicon Valley behemoths for censorship. The letter notes "In 2016, former Facebook workers reported that they manipulated the “trending” section to exclude news tailored to conservative users, despite those topics trending on their own," while "A former trending news curator admitted in an interview that nearly all members of the trending news teams identified as liberal... 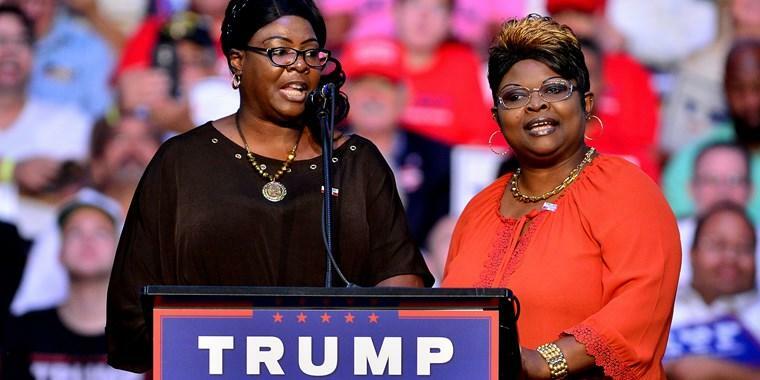 Moreover, some Facebook employees in 2016 reportedly pushed to ban then-candidate Donald Trump’s Facebook posts and label them as hate speech"
The letter also points out that during congressional testimony, Facebook apologized for suppressing "Diamond & Silk," two popular Trump supporters with a highly popular YouTube channel, which the platform deemed "unsafe to the community" for no reason. Parscale and the RNC note that Facebook is "working with a third party to encourage voter registration," and asks for transparency over how those advertisements are displayed in people's news feeds. "This is to make sure that the new feature does not become essentially an in-kind contribution to liberal candidates." McDaniel: "It’s a legitimate fear. Brad and I hear it all the time as we’re traveling the country. People are very concerned that conservative voices are going to be suppressed on social media. Of course, many of their users are conservatives and so Brad and I feel preemptively, we have to get out ahead of this, talk to Facebook, talk to Twitter, ask them for transparency, let us know what you’re going to do to make sure that every voice has a say on these social media platforms especially before this critical midterm." Parscale: "Every day I receive thousands of messages saying, “I’m being shadow-banned.” And what we want to do in this letter is make sure that we understand what's happening. We want to ask them for transparency. I think the public deserves that transparency and we need to know that conservative voices have a chance to get their message out. This is a big problem." We are writing on behalf of the Republican National Committee and President Donald Trump’s 2020 re-election campaign to request information about efforts by Facebook and Twitter to prevent political bias on the social media platforms. Concerns have been raised in recent years about suppression of conservative speech on Facebook and Twitter, including censorship of conservative news stories from news feeds and “trending” news sections. We are alarmed by numerous allegations that Facebook has blocked content from conservative journalists and groups, and Twitter has hidden such content from conservative users’ followers. In 2016, former Facebook workers reported that they manipulated the “trending” section to exclude news tailored to conservative users, despite those topics trending on their own. A former trending news curator admitted in an interview that nearly all members of the trending news teams identified as liberal – and had the authority to approve topics. Moreover, some Facebook employees in 2016 reportedly pushed to ban then-candidate Donald Trump’s Facebook posts and label them as hate speech. During congressional testimony, Facebook apologized for suppression of content from conservative bloggers and personalities, notably “Diamond & Silk,” entertainers who were deemed “unsafe to the community” for no reason. In response to these revelations, Facebook said it will use a new system that ranks news organizations by level of user trust, promoting the highly scored outlets on users’ news feeds while suppressing those with lower scores. We are concerned about potential misuse of this system. We recognize that Facebook and Twitter operate in liberal corporate cultures. However, rampant political bias is inappropriate for a widely used public forum. What’s more, the consequences to our democratic society are profound. This is why special attention is necessary to address issues such as Facebook’s use of liberal organizations to fact-check content, the access to user profiles it gives to some employees, and Twitter’s manipulation of content that appears for the site’s users. It has also come to our attention that Facebook is working with a third party to encourage voter registration. Though we agree that this is an admirable task in theory, we ask for transparency over how Facebook determines who sees these advertisements in their news feeds. This is to make sure that the new feature does not become essentially an in-kind contribution to liberal candidates. As you conduct reviews to assess bias against conservative content, we ask for your assurances that transparency, neutrality, and protection of all speech will be core tenets of Facebook and Twitter operations, now and in the future. We ask for your response by June 18, 2018, and look forward to hearing from you.